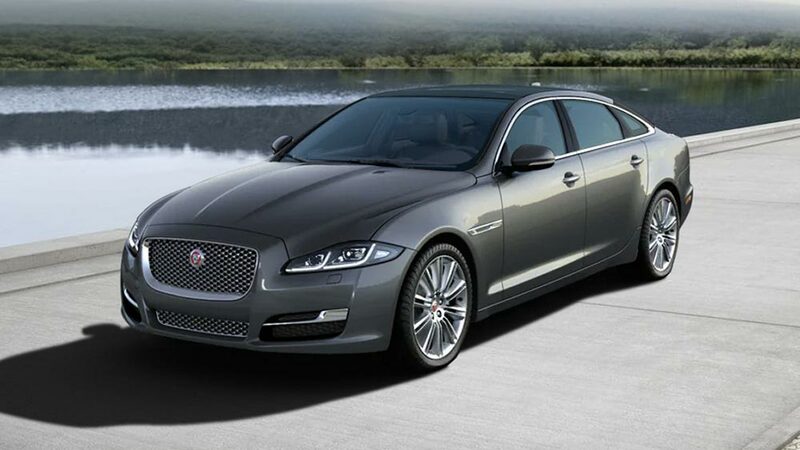 Jaguar’s flagship saloon car is the perfect fusion between driving performance, cutting edge technology and a luxurious cabin space. It delivers agility as well as a combination of elegance, opulence and function. A long list of options both inside and out, come as standard on the XJ. Advance technologies such as Touch Pro, Panoramic glass roof and Full LED headlights. 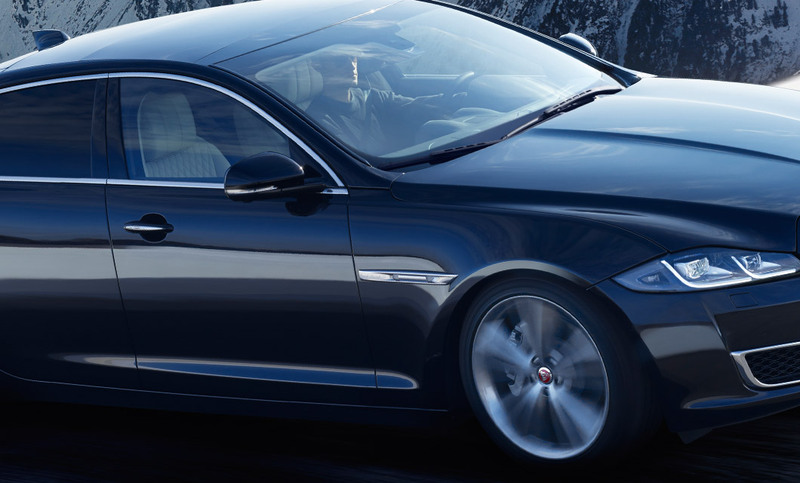 Rybrook Jaguar Huddersfield and Warrington would be delighted to guide you in specifying the right vehicle, providing a high-level service throughout the Jaguar experience. XJ's assertive styling includes an imposing, upright front grille with mesh detail, powerful full LED headlights and eye-catching LED tail lights with a distinctive pinstripe graphic. The XJ’s exterior holds powerful characteristics that make it truly unique with rear being instantly recognisable from a distance. XJ’s rear screen slopes seamlessly down the car to create a floating roofline that accentuates the long, low and expansive profile. As driver or passenger, you’ll discover a quality of craftsmanship that sets XJ apart, epitomised by carefully considered choices of colours, materials and finishes. The XJ’s new and updated 3.0 litre Diesel engine provides a respectable 300PS and a 0-60mph in 5.9 seconds, whilst offering exceptional comfort and an efficient fuel economy. The 8-speed automatic transmission with stop/start technology, adds responsive acceleration and an effortless driving experience. 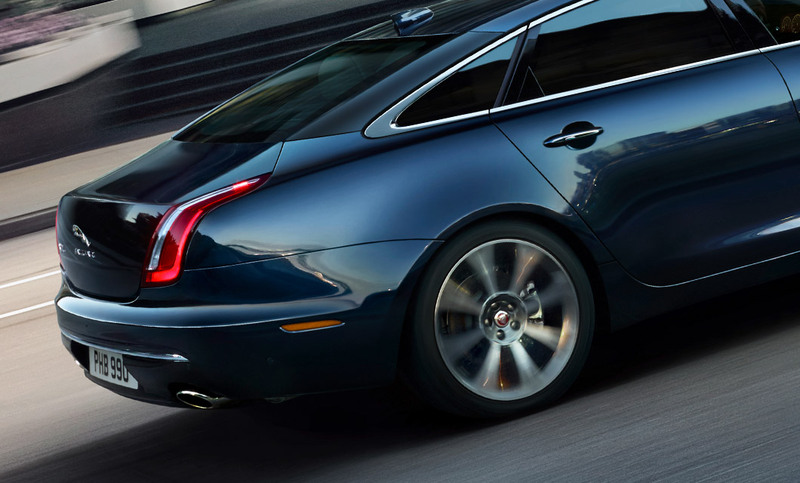 Adaptive dynamics help to accommodate changing road conditions and frequently monitors the car in order to adjust and keep the XJ stable and flat. While cocooned in an opulent interior, the innovative handling technology means that every journey is a calm and pleasurable experience that won’t soon be forgotten. 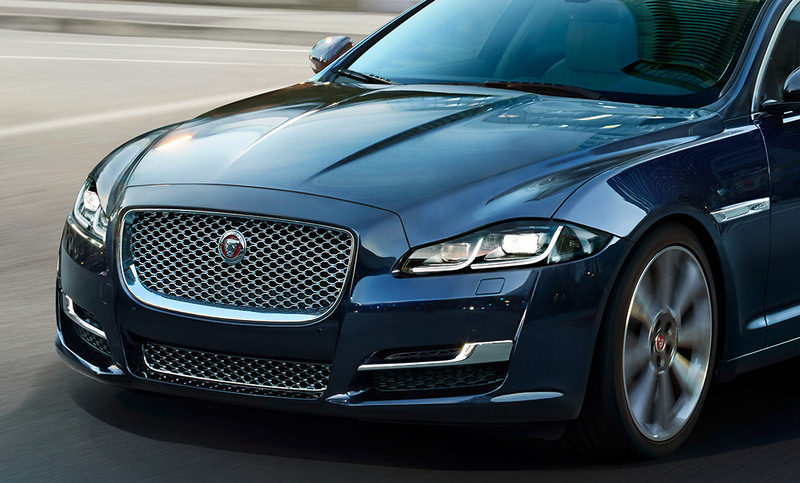 Jaguar XJ’s interior provides a unique cabin that blends both the latest technologies that keep you connected with the road and entertained. The Touch Pro system provides ease of use and provides a platform for a large list of Incontrol Apps for you to discover. Realtime traffic information with street level imagery puts the focus on driving and keeps you connected to the road. XJ’s multi-functional seating helps to deliver the perfect seating position at the touch of a button. (Signature features are in addition to PREMIUM LUXURY). Interested in a NEW JAGUAR XJ?